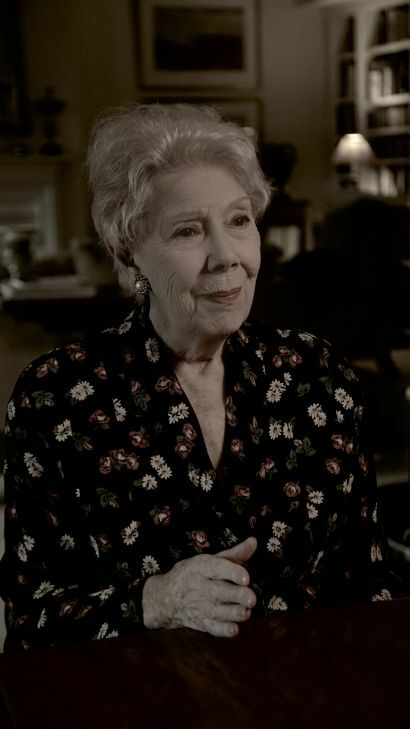 More than thirty years after her retirement, Britain's greatest classical singer of the 20th century, Dame Janet Baker, talks more openly and emotionally than ever before about her voice, her career and her life today. With excerpts of her greatest stage roles (Dido, Mary Stuart, Julius Caesar and Orpheus), as well as of her appearances in the concert hall and recording studio (works by Handel, Berlioz, Schubert, Elgar, Britten and Mahler), she looks back at the excitements and pitfalls of public performance. She tells the film-maker John Bridcut about the traumatic loss of her elder brother when she was only ten years old, and how that experience coloured her voice and her artistry. She explains why she felt the need to retire early some thirty years ago, and discusses the challenges she and her husband have to face in old age. She also gives tantalizing clues to the question her many fans often ask: does she still sing today at the age of 85? Among the other contributors to the film are the conductors Raymond Leppard, Jane Glover and André Previn (in one of his last interviews before his death in March), the singers Joyce DiDonato and Dame Felicity Lott, the opera producer John Copley, the pianist Imogen Cooper, and the actress Dame Patricia Routledge.